It’s often said that the internet is a visual medium. Certainly with the vast variety of pictures, videos and graphics you experience as you move within and between web pages, this statement appears true. But in practice, it normally takes words to make sense of all this on-the-eye action. And it’s especially true with landing pages which, after all, are designed to make the person looking at them respond as you want them to. Focus on the user benefit. 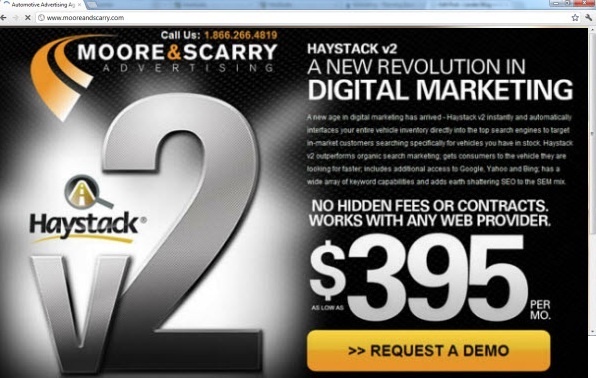 A person looking at your landing page wants to instantly know how your offer will benefit them. So make sure your headlines clearly communicate the practical difference your product or service will make to their life. Know who you’re talking to. Consider the desires and concerns of the people in your target audience and shape your headlines around these. Be careful to use words and phrasing your customers and prospects use themselves, and avoid jargon like the plague. Add some energy. An easy way to increase the engagement and urgency of a headline is to start it with an active verb – or ‘imperative’. ‘Go’, ‘Get’, ‘Choose’, ‘Own’, ‘Save’, ‘Protect’ and ‘Enjoy’ are just some examples. Use this technique carefully to create headlines that have the same energy as, and complement, your calls to action. 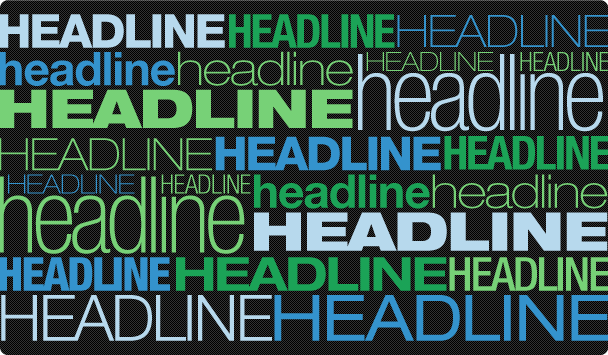 Check out these examples of headlines that do the business. 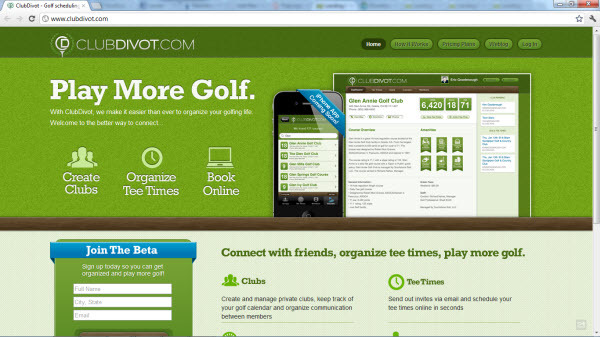 ‘Play More Golf’ is a great ‘benefit-led’ headline. In three one-syllable words, it says exactly how a person gains by using the service. See how each headline neatly sums up the service features and secondary features, contained in the paragraph below it, into a single ‘master’ benefit. Of course there can only be one answer to this question. 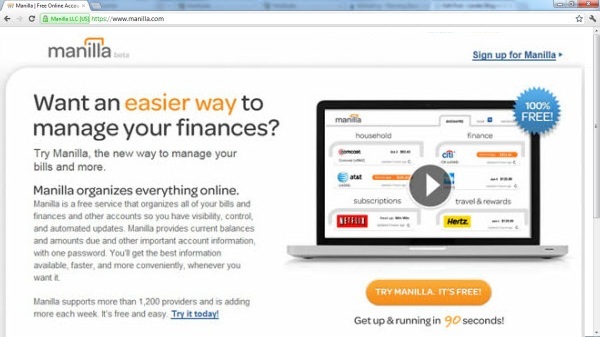 But by asking it, Manilla makes the user feel their views are valued, and helps increase their engagement. A perfect example of a call-to-action type headline. 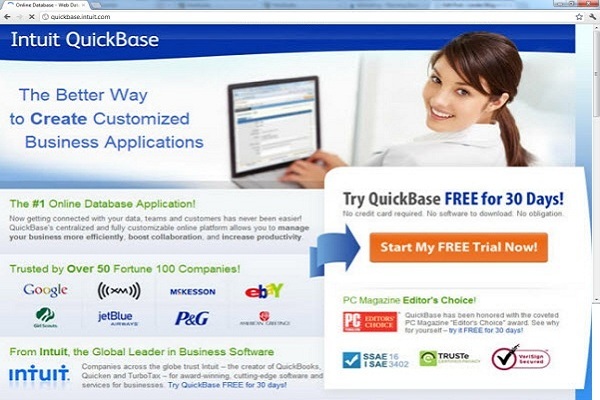 It’s direct, punchy and spells out precisely how the user will gain by requesting a quote. 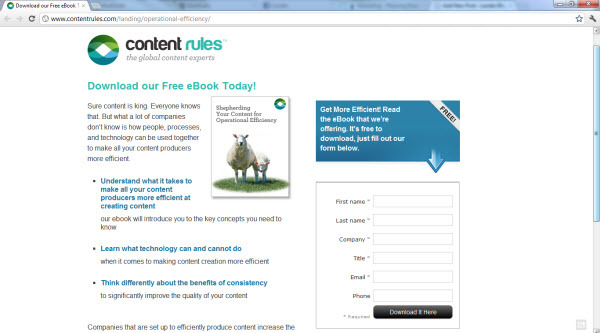 You’re invited to download a free eBook. But why would you want to? You have to rummage around in the body copy to find the answer. 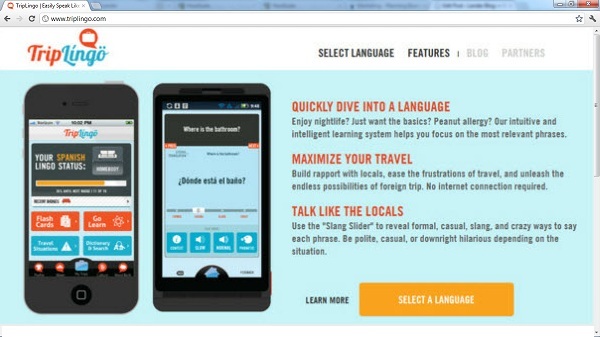 Why all these long, technical words which really belong in the body copy? A headline promoting the final user benefit – say, ‘Boost Your Business and Make More Money’ – is much more likely to grab attention. ‘A NEW REVOLUTION IN DIGITAL MARKETING’ might mean a lot to the firm placing this ad. But there’s no sign here of a benefit for the person reading it. And besides, aren’t all revolutions ‘new’? Too long! A two-sentence headline isn’t a headline, it’s a paragraph! And where’s the benefit a real person will receive? 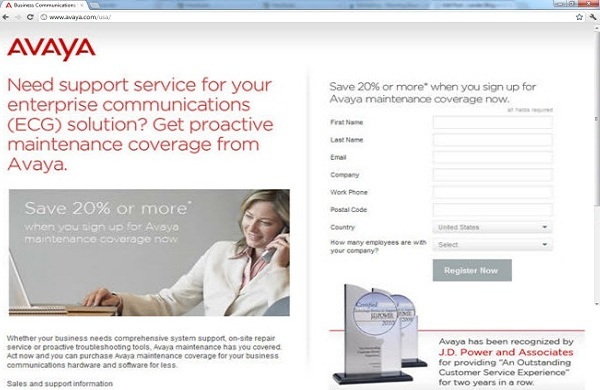 Something like ‘Enjoy 100% Peace Of Mind With Total Communications Support’ delivers much more of a punch. Of course copywriting is an art in itself. But if you don’t have the time or money to employ a professional wordsmith you can still produce headlines that effectively communicate your landing-page offer. Keep them benefit-led, audience-focused and energetic and you’re on the right track. 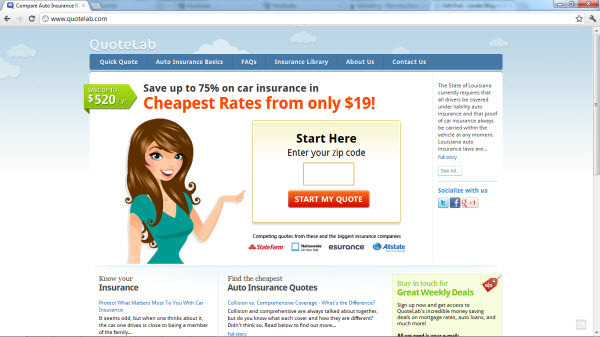 Also remember to A/B test your headlines – it’s easy with a landing page platform like Lander. So you can be sure your choices are based on performance not just your own personal preferences.